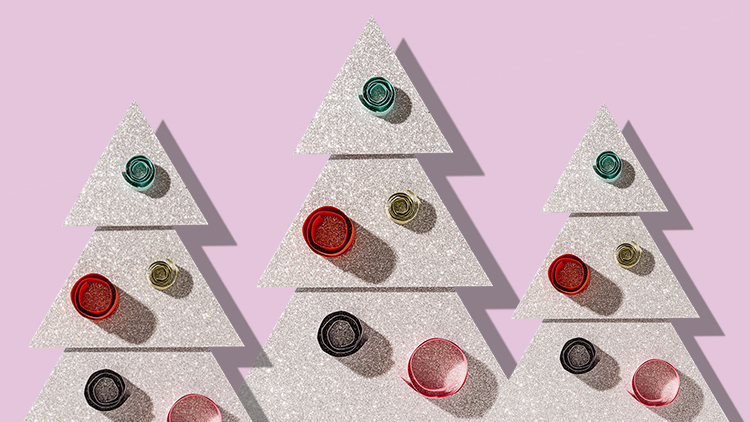 Treat the lovely lady (or ladies) in your life to something special this Christmas. 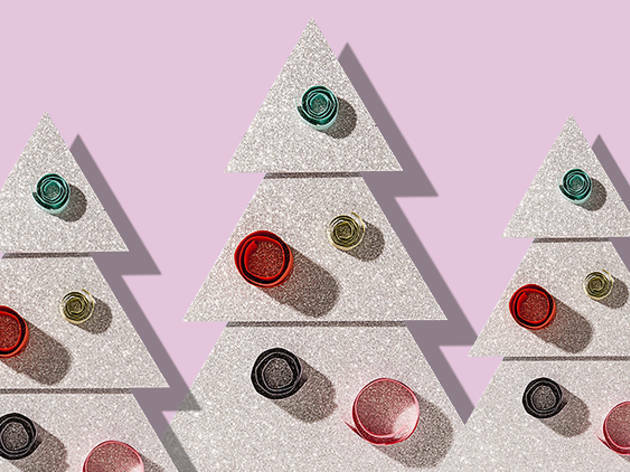 We've been through all the season's best buys to find some unique and affordable gifts for women, from wear-wherever earrings to stylish stationery. 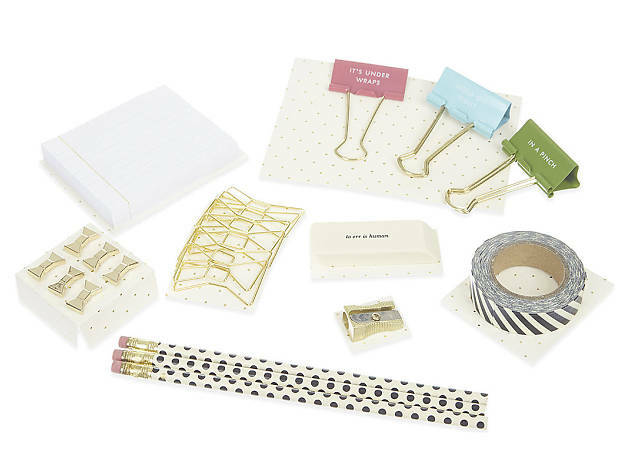 Looking for more inspiration? 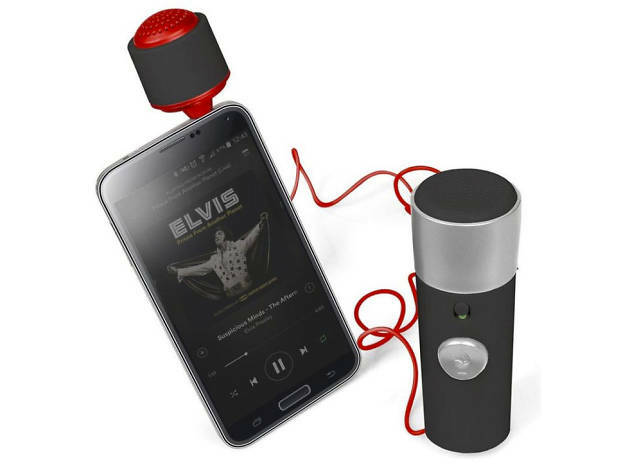 Check out our full Christmas gift guide. 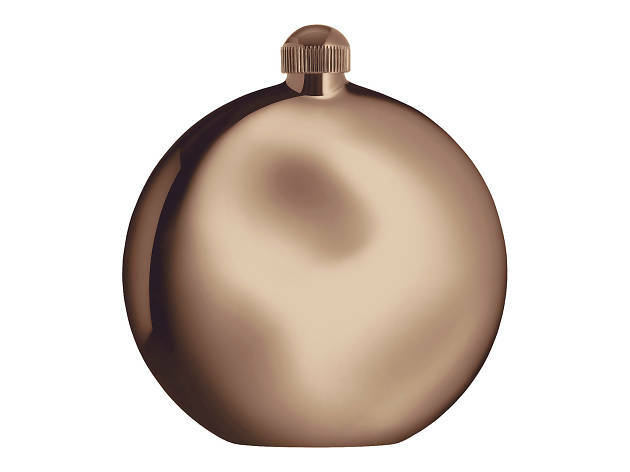 Keep fresh on the go with a travel-sized squirt of Black Opium by YSL. 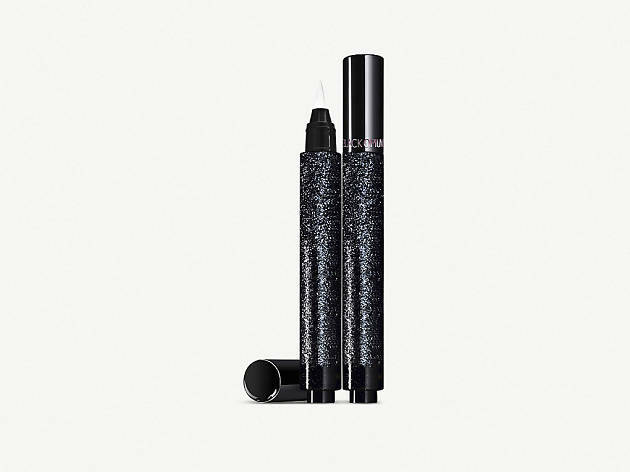 Plus (calling all magpies), the packaging sparkles. For when you fancy a little something. It even comes with its own funnel. Who wouldn't be thrilled with the feeling of walking on air? 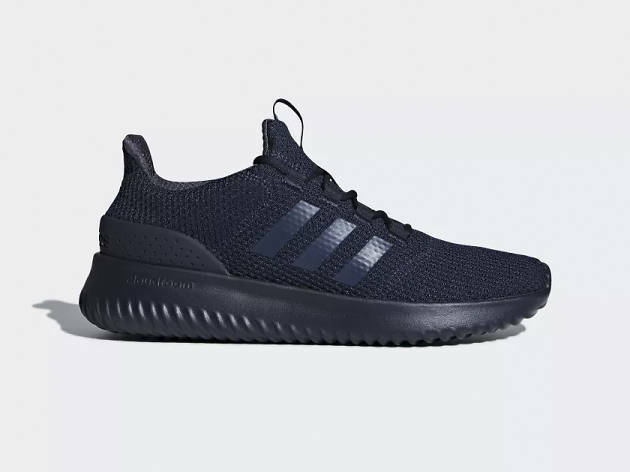 Especially when it comes via these delectable Adidas addtions. 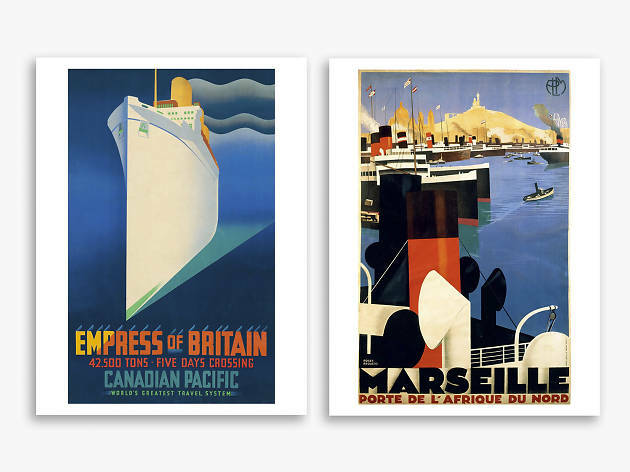 Anyone with an eye for design will appreciate this anthology of vintage posters from the V&A's archives, all advertising travel in the Golden Age. 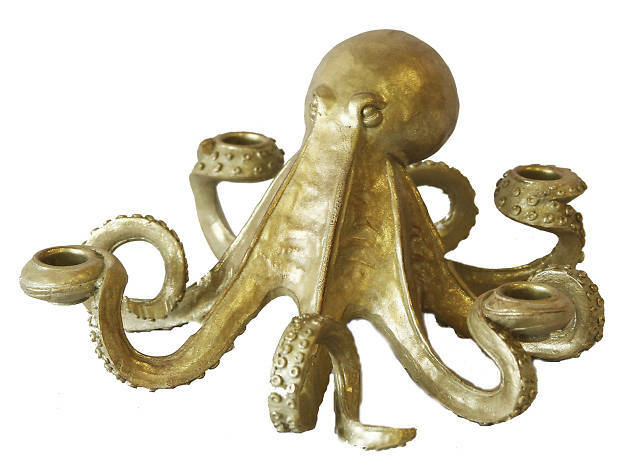 Add a touch of nautical to any home with this bold octopus candle holder. 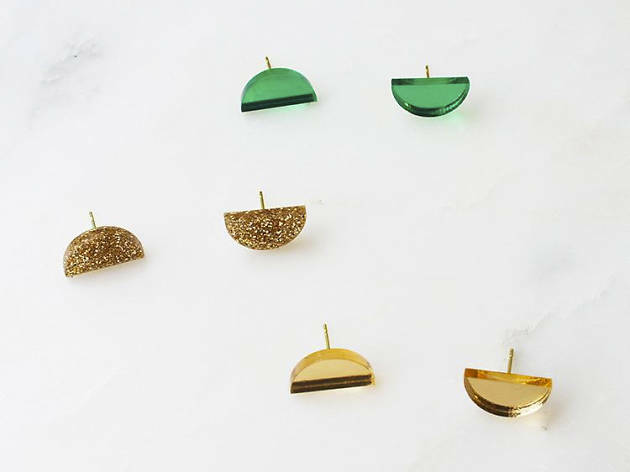 Brighten up any outfit with these simple, yet sleek semicircle studs from Wolf & Moon. Not only is this gym bag in a great shade of burgundy, but it comes with the essentials you might want after a workout. 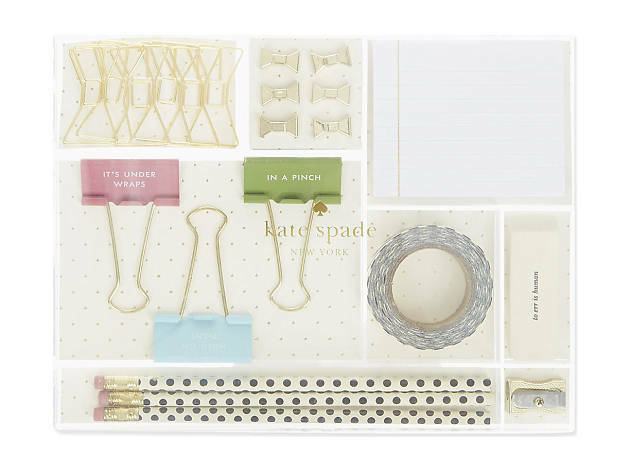 Tackle any note-taking emergency (they exist) in style thanks to this delightful Kate Spade set. Obviously we're a little bit biased, but Time Out has been a thing of beauty for the 50 years it's been around. 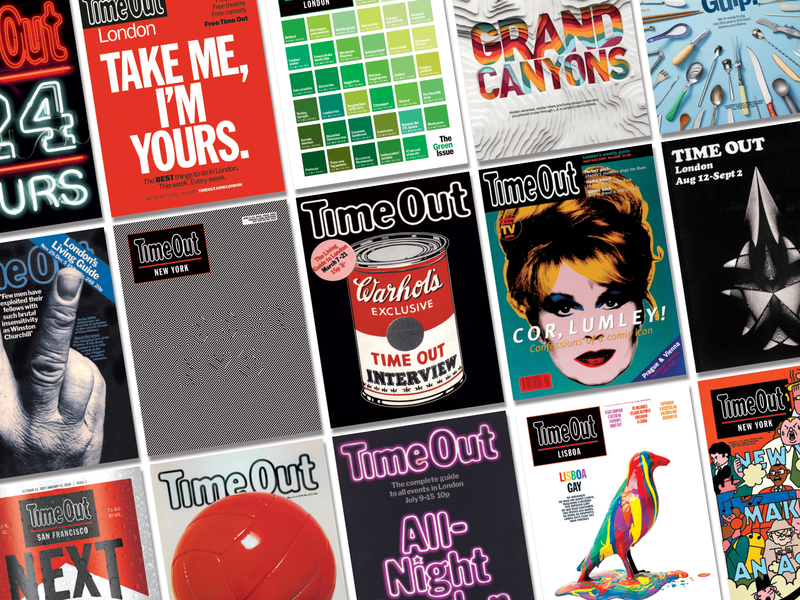 Get some of our iconic covers on tees, totes and posters – or get them all bound beautifully in a book. 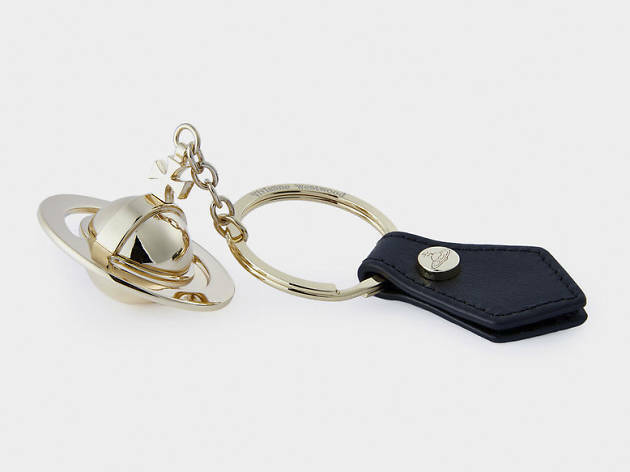 This may seem a lot for a keyring (or 'gadget' as it's listed), but anyone who's fashion conscious will love the statement it makes. 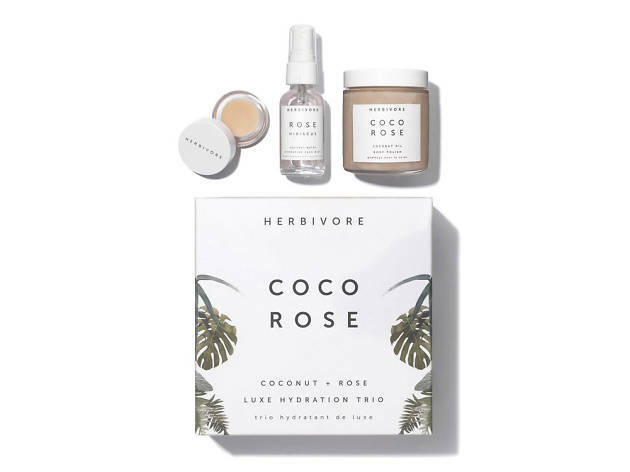 Give the gift of great skin with this set of body polish, face mist and lip conditioner. 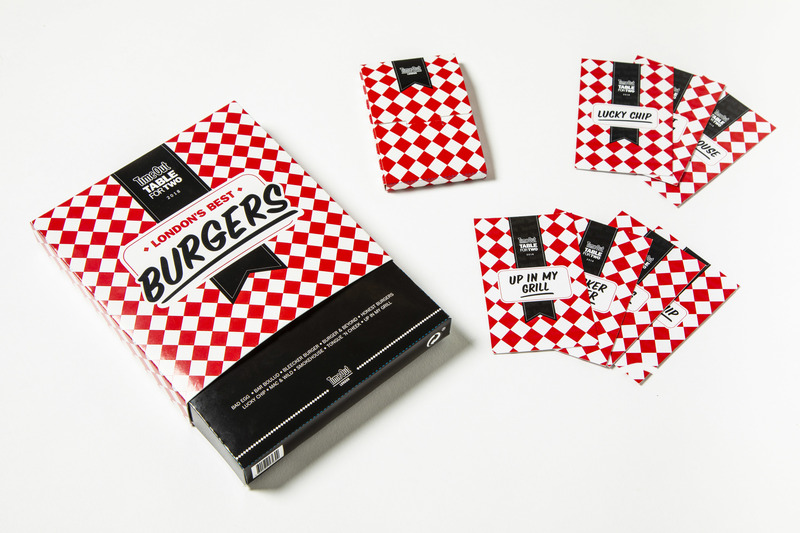 Got a foodie in your midst? Give them 50 percent off at ten of the best burger restaurants in London. 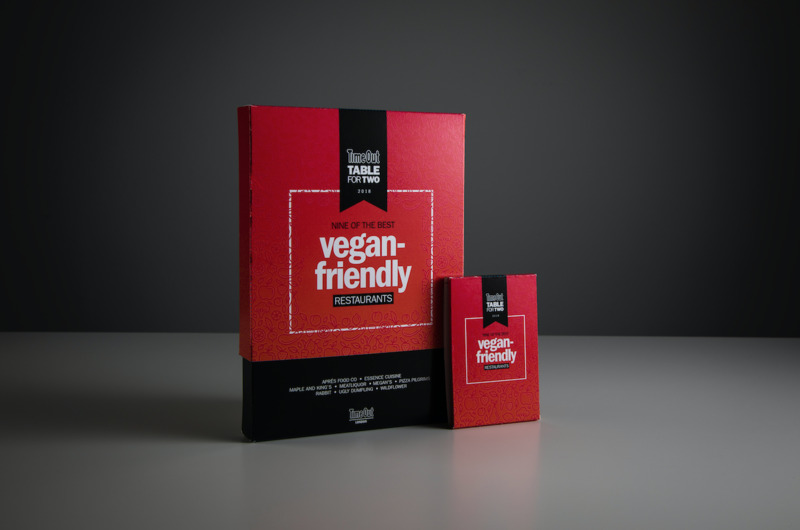 For a veggie option instead, opt for the Time Out Vegan Box. 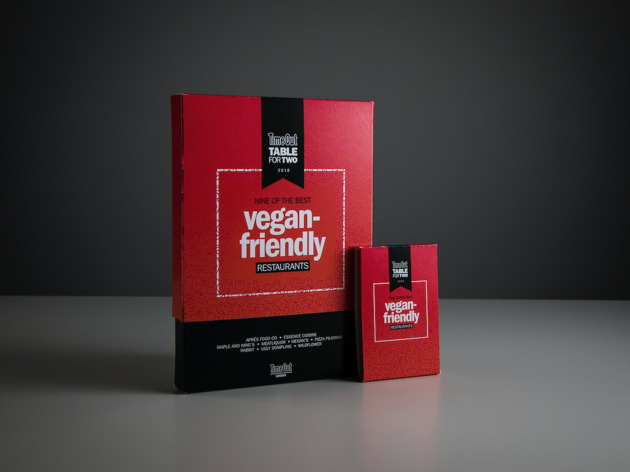 Inside are nine vouchers offering 50 percent a meal for two at nine fo the best vegan restaurants in the capital. 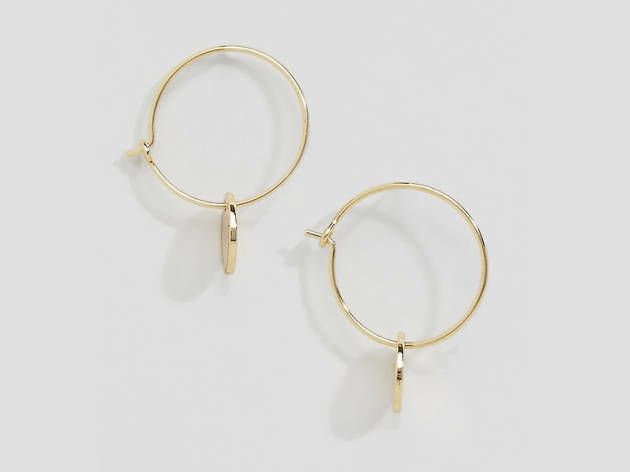 The humble hoop: always a smart, stylish and classic option. 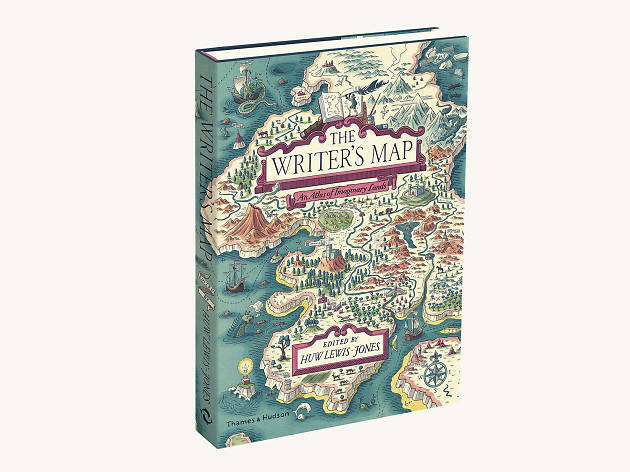 Find out how writers and illustrators, such as Philip Pullman, Sandi Toksvig and David Mitchell, map out worlds in their fictional stories. Bit of a novelty this one, but who doesn't like a good sing along? Especially when you fancy an impromptu, fuss-free karaoke sesh. 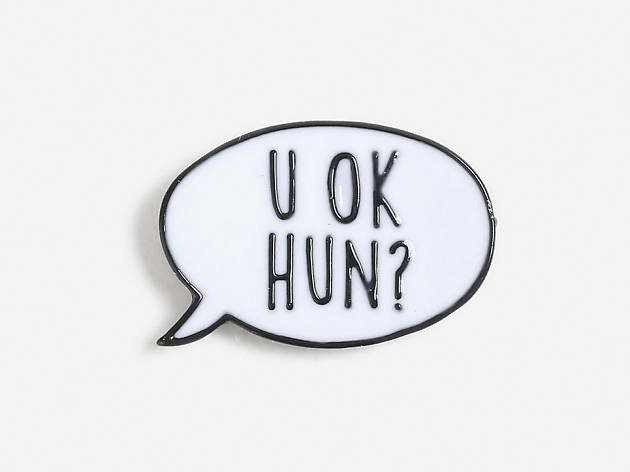 This enamel pin marries together the perfect amount of cheeky and cute. Another little quirky thing to add to the list. 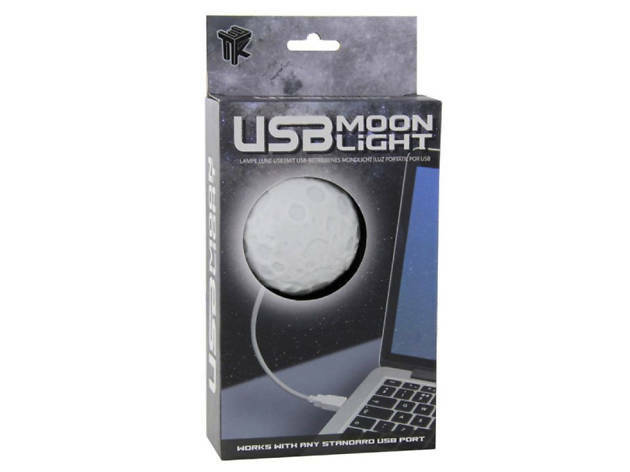 True, no one needs a moon light, but it'll make for a dreamy night light. 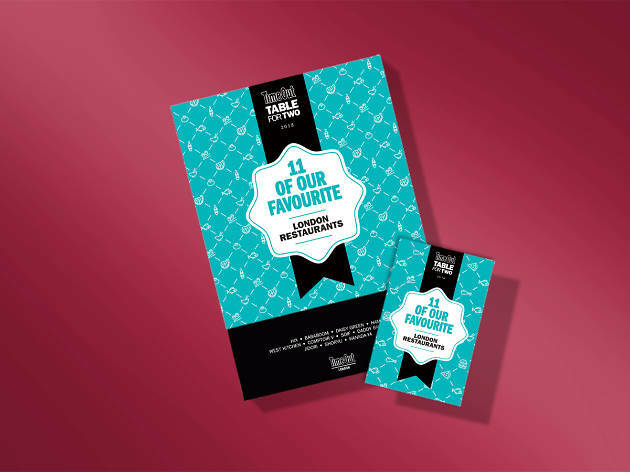 The Favourites Box gives two hungry diners a 50 percent discount off at eleven restaurants that have all been rated four stars and above by Time Out. 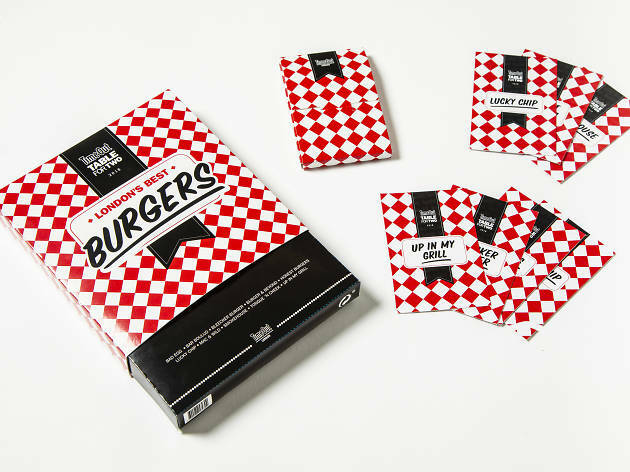 Yep, 2019 is about to get a whole lot tastier. 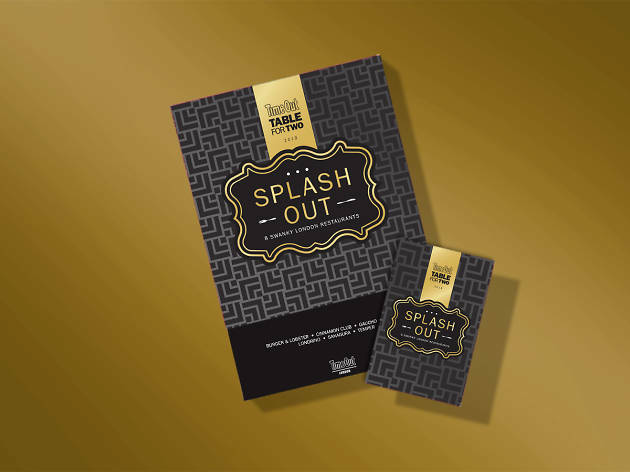 Time Out’s extra fancy ‘Table for Two’ gift box, giving you 50% off the food bill for two people at eight unmissable high-end London restaurants.